Will the Miami Dolphins’ fall or rise? Home » SPORTS » Local & National » Will the Miami Dolphins’ fall or rise? The Miami Dolphins have a legitimate chance of making the NFL Playoffs this year, after an 8 year absence from the annual series of games that determines the eventual Super Bowl champion, and the best team in the league. Last year, the Denver Broncos got that distinct honor on Peyton Manning’s last year playing professional football. 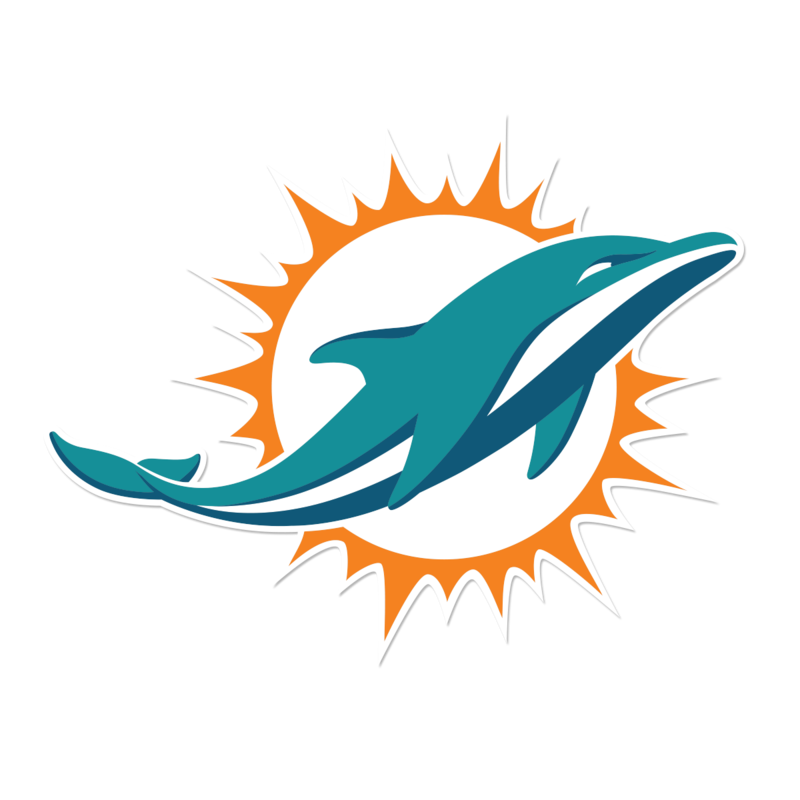 However, injuries have recently plagued the ‘Phins, as Mike Pouncey, the Dolphins Pro Bowl center, and Ryan Tannehill, the Dolphins starting quarterback, are out due to injury. I will be discussing this topic along with who my favorite is to win Super Bowl 51. Will Miami make or break? This is a tough topic to touch on. I was strongly against the Dolphins after their horrific start to the season, going 1-4, with their only win coming against the lowly Cleveland Browns. Then, the Dolphins surprised everyone and went on a six game winning streak, with Tannehill only throwing one interception in those six games and Jay Ajayi having two straight 200 yard rushing games, a rare accomplishment for half backs. Jarvis Landry also impressed me, ensuring that Ryan Tannehill is a dependable starting quarterback by catching virtually every throw that came his way. Now, to answer the question. I’m sorry, but Miami will not make the playoffs this year or the year after that. They have too many injuries this year and will probably lose a lot of valuable pieces to their defense, which is what makes them a tough opponent. Kiko Alonso is also out, which is a very big loss to Miami’s secondary.